Some of the colors have been discontinued. As a result, we have limited quantities in Maroon and Forest Green. Please call for availability. 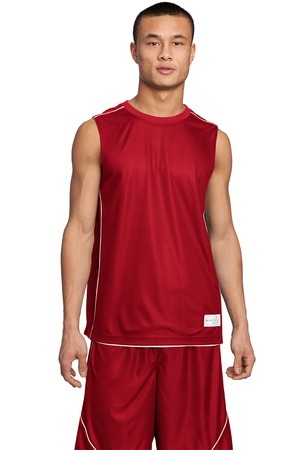 Be the first to review “Sport-Tek PosiCharge Mesh Reversible Sleeveless Tee Style T555” Click here to cancel reply.